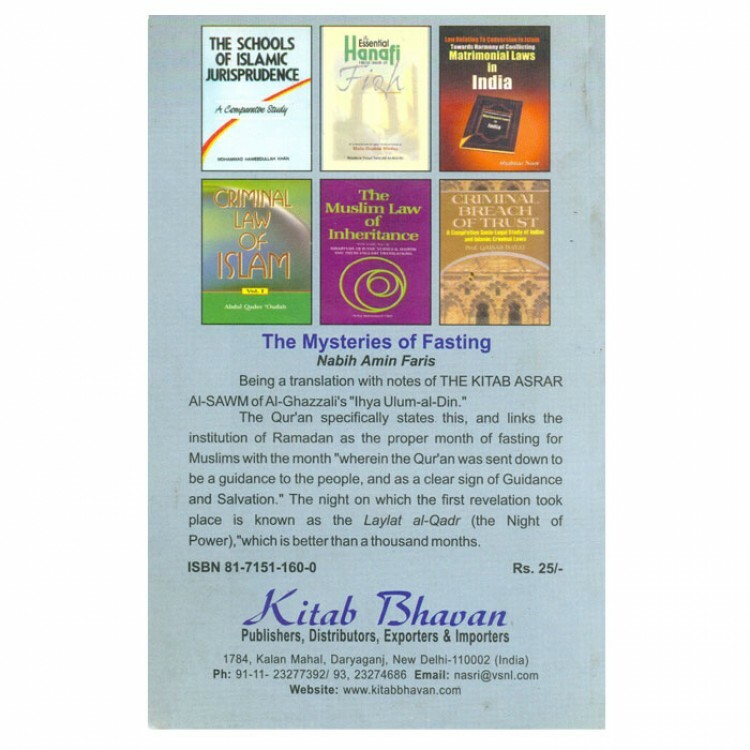 Fasting is a duty in Islam. Its benefits are known to everybody in Islam. 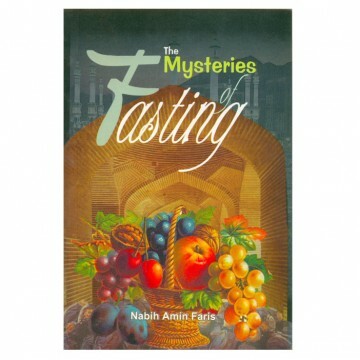 The author has presented the mysteries of fasting in lucid way in this book.